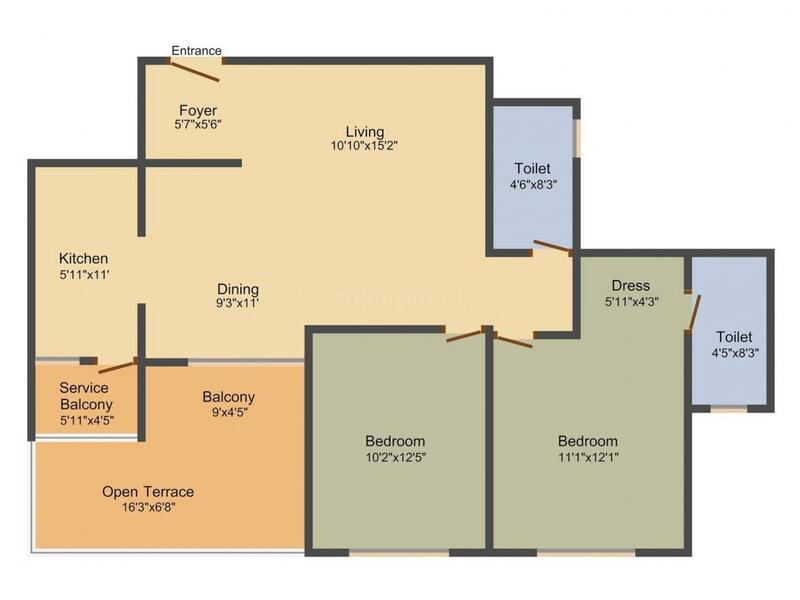 1211.00 sqft. - 1525.00 sqft. 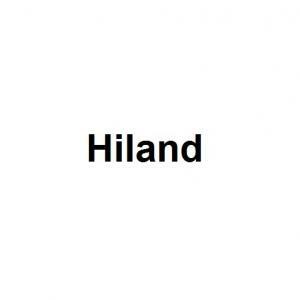 Situated in Kolkata at Maheshtala, Hiland Riverfront is a residential development launched by Hiland. 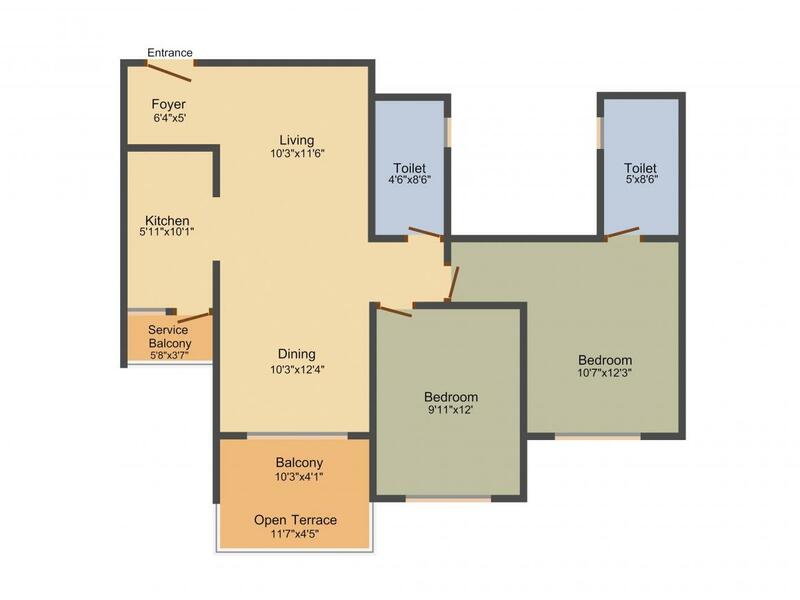 This project provides a vast range of amenities including . Prominent suburbs of Kolkata are close by and with several schools, hospitals, banks and offices situated in the proximity, the project is a preferred choice for home seekers.